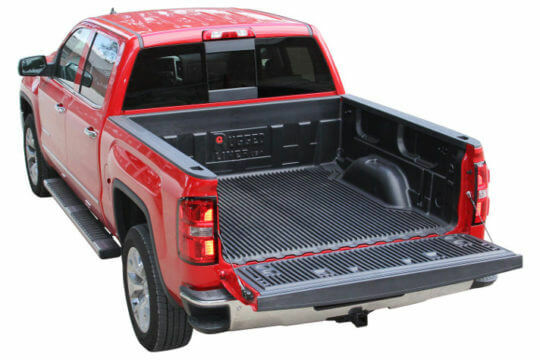 Step up the look of your truck with a new Tonneau Cover installed by Car Tunes. 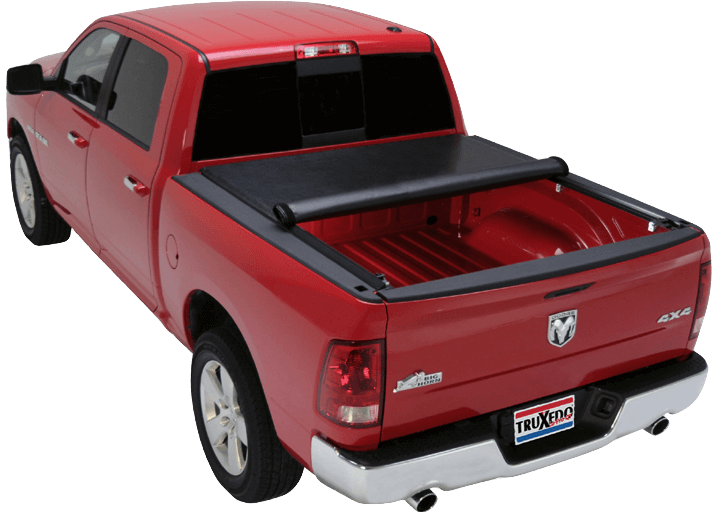 A Tonneau Cover not only enhances the look of your truck, it protects your tools and other cargo. 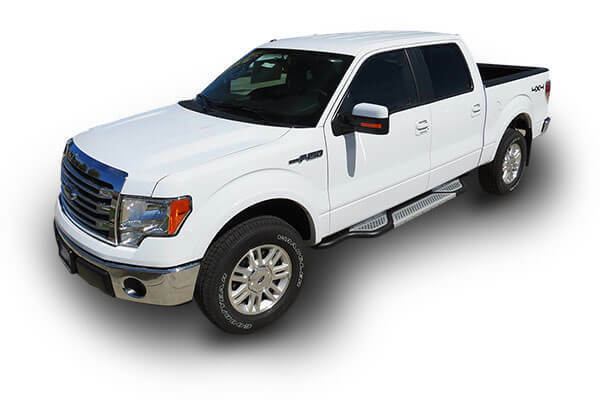 They also help keep money in your pocket with improved fuel economy. Made in the USA ! 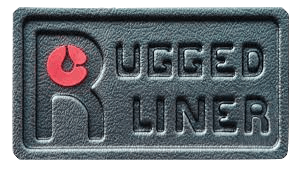 The patented Rugged Liner® bedliners provide your truck with tough, affordable protection. Rugged Liner is #1 seller in the aftermarket and comes with a limited lifetime warranty. Installed the right way at your local Car Tunes.